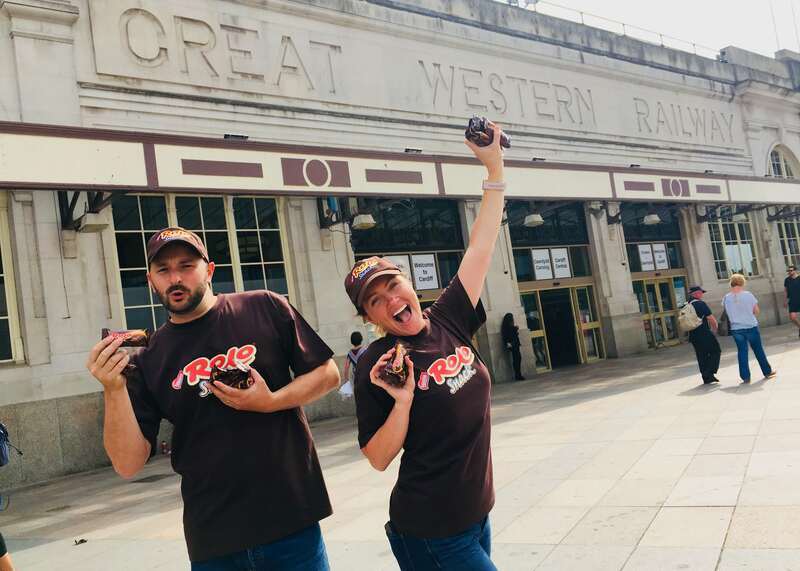 Rolo Snack was launched in May 2018 in Tesco stores with a tremendous distribution. Completely new to the market, this is a refrigerated product which the brand wanted consumers to discover first hand through sampling and couponing. They were keen to explore the options for a mobile sampling activity that would achieve the campaign objectives whilst maintaining the product cold chain. 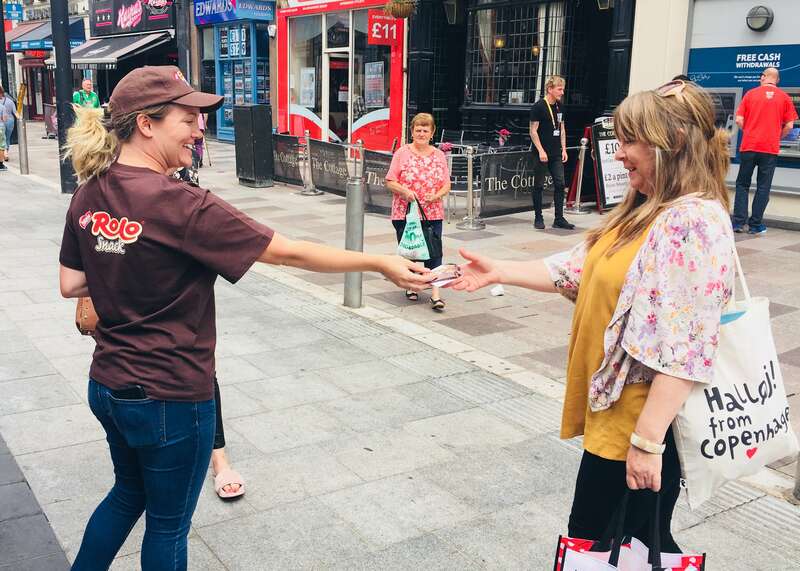 During the three week roadshow we distributed samples in city centres throughout the UK, allowing consumers to sample the product while receiving a Tesco coupon to purchase at a discount. The campaign was centred around our refrigerated sampling bikes which were a perfect fit for the brand and enabled the staff to move around city centres, sampling at high footfall spots and also outside Tesco stores, close to point of sale. Reach out to your customers!